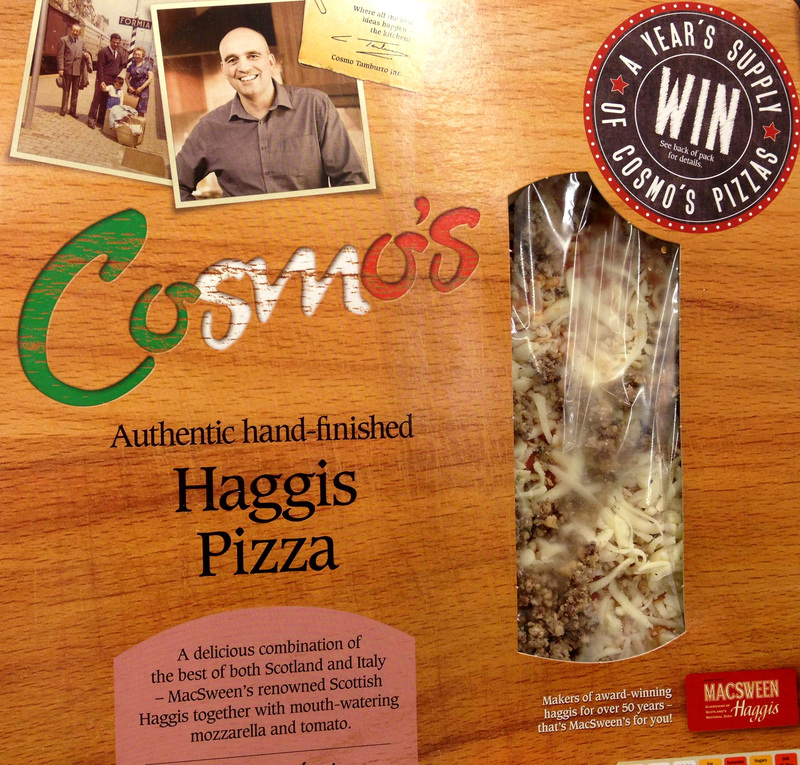 Haggis on pizza – Haggis Pizza! Why not? The real stuff. 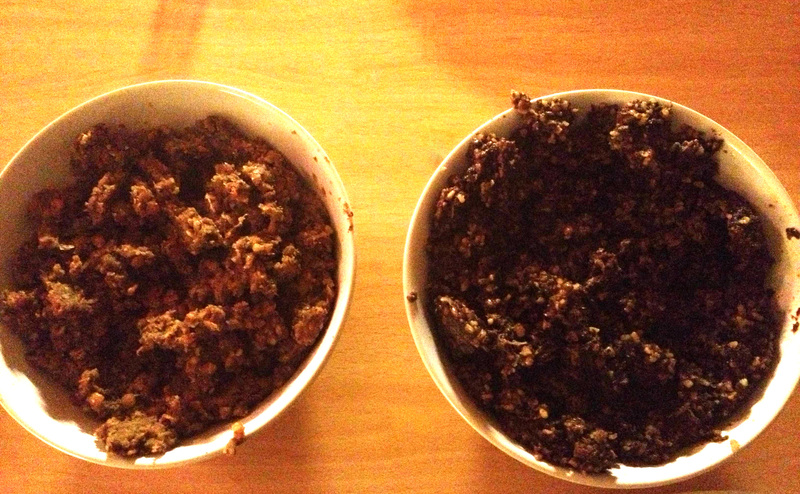 Think the one on the left is vegetarian haggis, which I actually quite liked! Sorry about the dog food-resembling presentation. Irn-Bru. 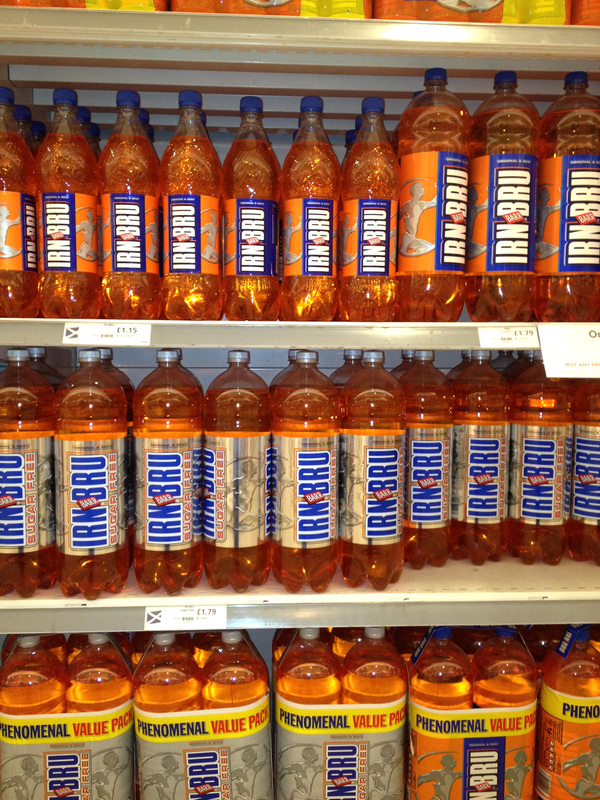 Scotland’s other national drink (after Whiskey). Or Scotland’s own Coca Cola. To me it tastes like a mix of energy drink and Coke. Not a fan. 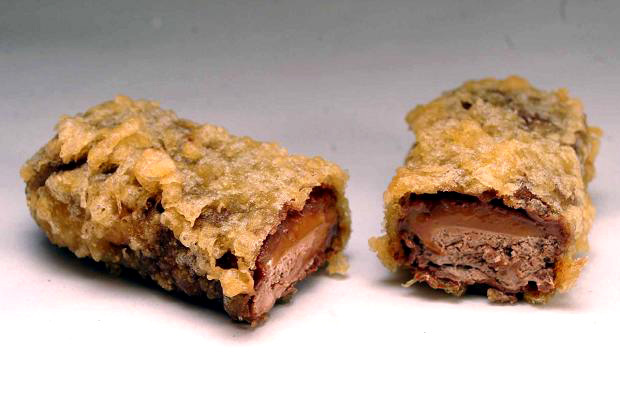 Last but not least, a fried Mars-bar. I am yet to try it (after first doing a 20 K run). Don’t despair, if you ever come and visit there are other things that you can eat!